Trudeau’s tough talk on Trump helps him at home, but could it hurt Canada on trade? MONTREAL — Polls showed that Canadians cheered when their prime minister announced this summer that Canada would not be pushed around by President Trump. But Canadian experts warn that playing to that crowd is a dangerous temptation that could hurt talks over trade in North America. With Canadian leader Justin Trudeau having a run of political bad luck at home, many are watching to see, as negotiations over the North American Free Trade Agreement (NAFTA) resumed Wednesday, how his team navigates the fine line between catering to a domestic audience and striking a deal with the United States. 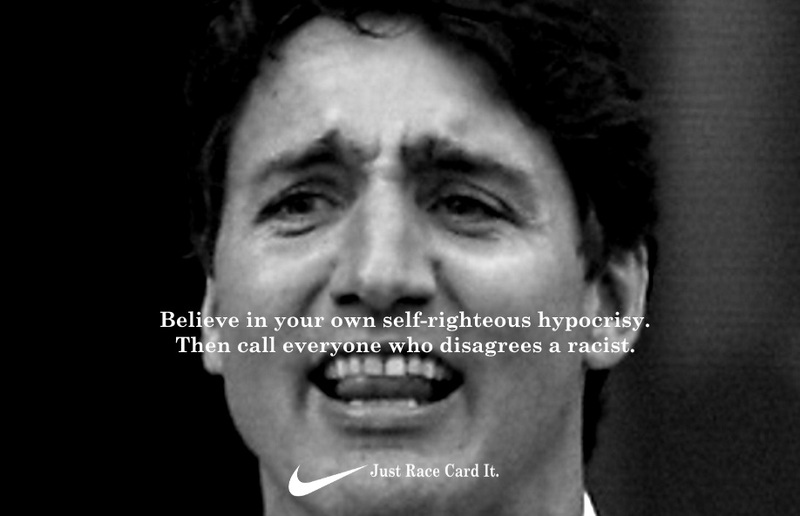 It will help him retain his base of SJW Luddites, a failure at NAFTA should cost him reelection.